His first tour since 2013! 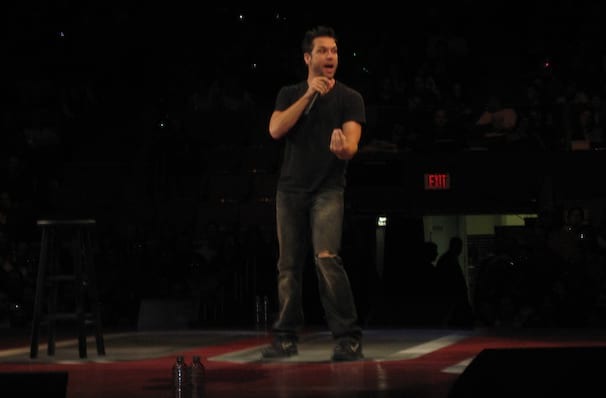 American film and television actor, comedian and bona fide eye candy indulgence Dane Cook is back on the road! The American Gods star is one of the country's most popular comedians, with a guy-next-door attitude that serves to expand his comedy with many audiences. Don't miss his 2019 Tell It Like It Is Tour, his first full jaunt since 2013! Cook has been performing stand up for over twenty years, although these days he's just as well known as a movie star. 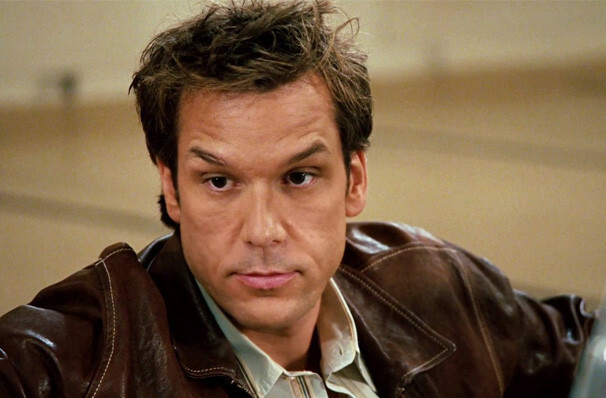 From small early roles in the cult Mystery Men and Flypaper, he's now progressed to leading man material with the likes of Good Luck Chuck and shown his dramatic chops in Mr. Brooks. Stand up remains his real love though. His casual, often very vulgar routines have led to sold-out shows at Madison Square Gardens and numerous Comedy Central and Live Stand Up Specials, which have sold millions of copies worldwide. About Niagara Falls Theatre: We are an independent show guide not a venue or show. We sell primary, discount and resale tickets and prices may be above or below face value. Sound good to you? 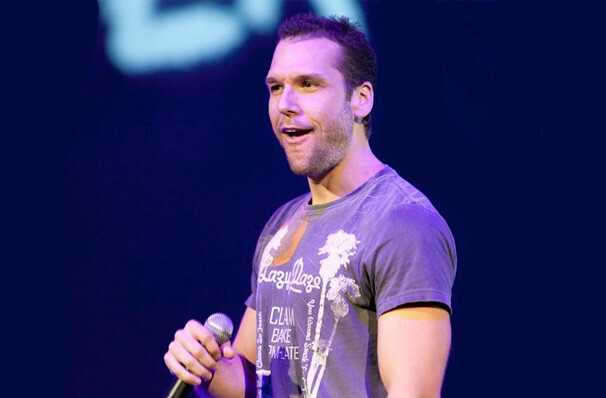 Share this page on social media and let your friends know about Dane Cook at Seneca Niagara Events Center. Please note: All prices are listed in US Dollars (USD). The term Seneca Niagara Events Center and/or Dane Cook as well as all associated graphics, logos, and/or other trademarks, tradenames or copyrights are the property of the Seneca Niagara Events Center and/or Dane Cook and are used herein for factual descriptive purposes only. We are in no way associated with or authorized by the Seneca Niagara Events Center and/or Dane Cook and neither that entity nor any of its affiliates have licensed or endorsed us to sell tickets, goods and or services in conjunction with their events. Niagara Falls Theatre is part of the Theatreland Ltd Collection. Established in 2003, Theatreland offers the largest individual collection of websites providing complete, impartial guides to all the theatrical, musical and performance arts events and venues in the world's greatest theatre cities, from New York's Broadway to London's West End and from the showrooms of Las Vegas to Shakespeare's Globe Theatre.